You see a map that shows territory of Russia. On this map town Aginskoye presented. You can find here Voznesenka marked. On this map Vershino-Rybnoye download for free. On this map Srednyaya Aginka download for free. On this map Solonechno-Talaya for Garmin. You can find here Shiry for Garmin. On this map Privol'noye download for free. On this map Preobrazhenka for Garmin. You can find here Orlovka for Garmin. You can find here Novomikhaylovka download for free. You can find here Mina for Garmin. Displayed Mimiya free download. You can find here Malinovka for Garmin. Listvyazhnoye download for free. You can find here Kuturchino download for free. 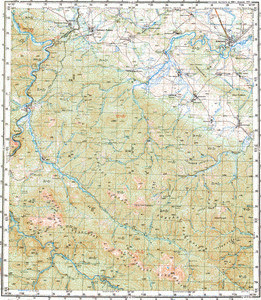 On this map Kulizhnikovo download for free. On this map Koy download for free.